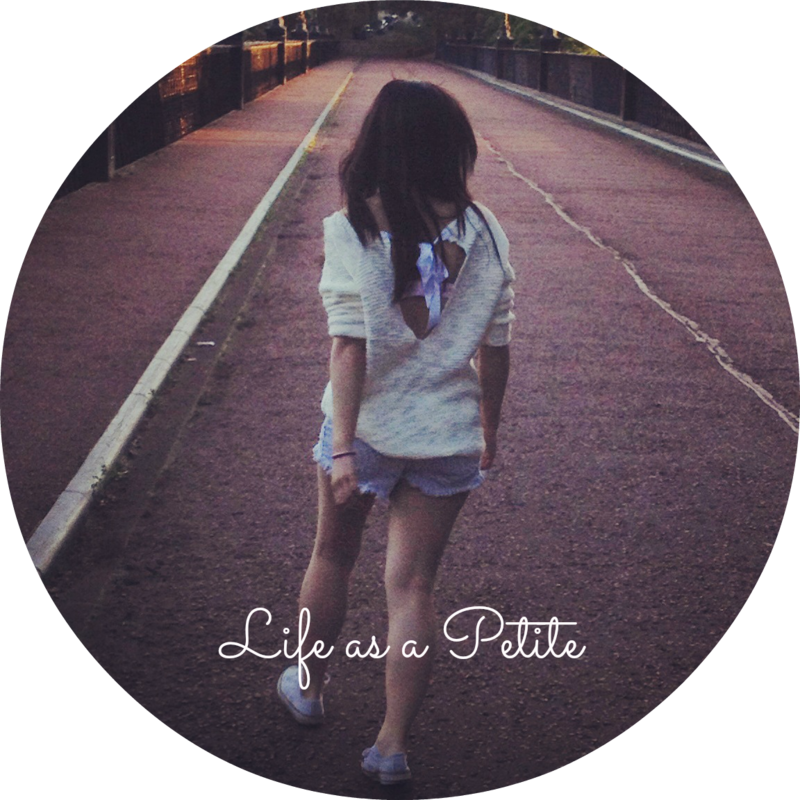 Life as a Petite || Fashion, Crafts and Lifestyle Blog: Me and Mama Creations International Giveaway! How are you all doing? :) It is no lie that I love fashion, but surprisingly accessories (more in terms of jewellery) rarely appear in my fashion posts. This isn't because I'm not a fan of them but in all honesty it is due to lack of inspiration from my part. I see so many amazing pieces but just can't seem to find the right ones to match my outfit. 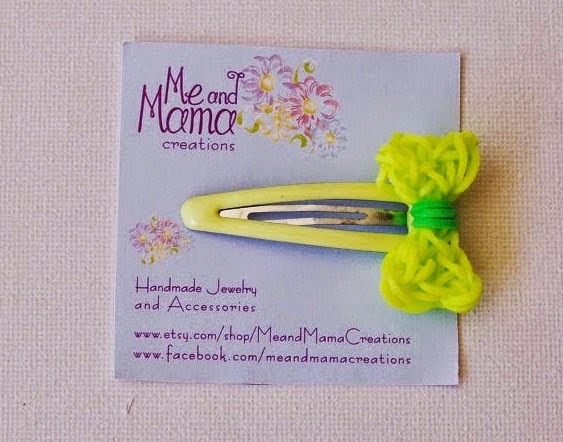 However, my creativity was recently sparked when I was introduced to Me and Mama Creations. 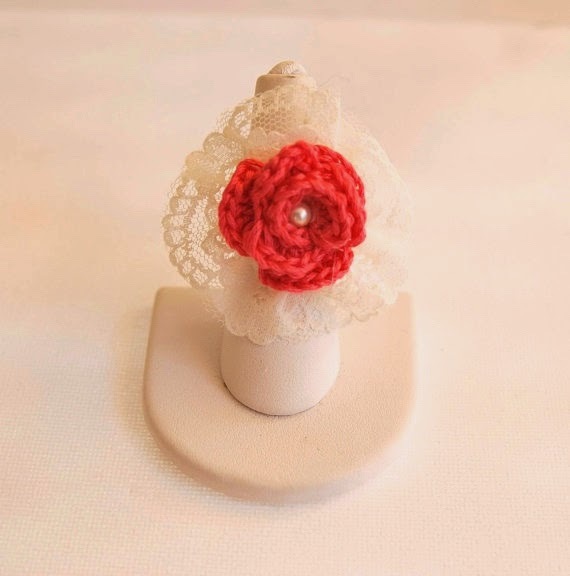 Lia is the lovely lady who owns this etsy shop and it is just filled with stunning creations from cupcake rings to cross-stitched housewarming gifts, and loom band hair clips. I just love the bright colours, quirkiness and detailing involved. I usually go for more neutral colours, but these bright coloured accessories are the perfect way to liven up any outfit. I have just listed a couple of items I have particularly fallen in love with. 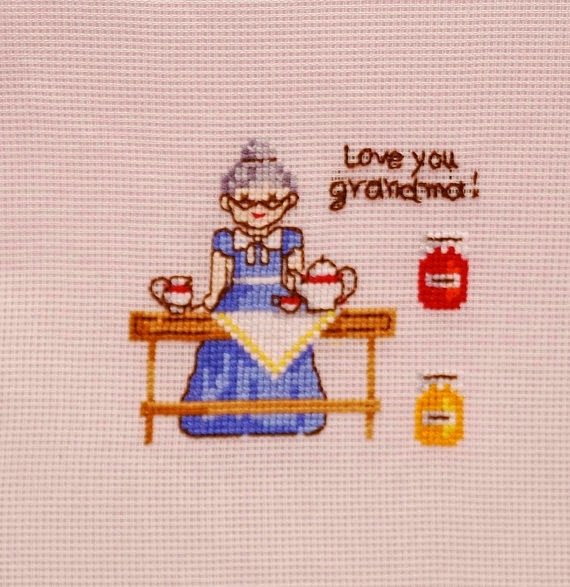 Although the list mainly contains jewellery/accessories, I could not help myself but to include one of her incredibly adorable cross-stitch creations as well. 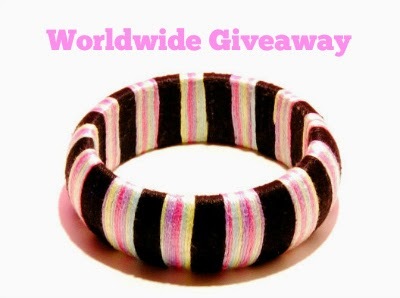 Lia has also very kindly offered to giveaway this beautiful wooden bangle which will be open worldwide! You can find more information about this giveaway below, and can stay up to date with her creations on Etsy, Pinterest and Facebook as well. Which creation is your favourite? If you would like to win the gorgeous wooden bangle above, please enter this giveaway via Rafflecopter below. This giveaway is open to anyone 18 and older, worldwide, and will be open from 6 December to 15 December 00:00 GMT. I will announce the winner on Tuesday 16 December via my Twitter page: @lifeasapetite, and will pass on the contact details of the winning entry to the shipper/maker of the wooden bangle. 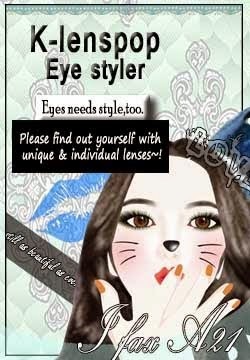 Please read the terms and conditions for further details. Lovely giveaway! 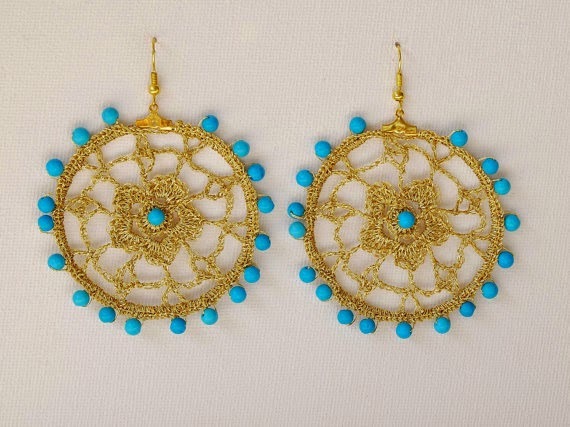 I especially like the bue and gold crochet earrings. Lots of lovely creations! 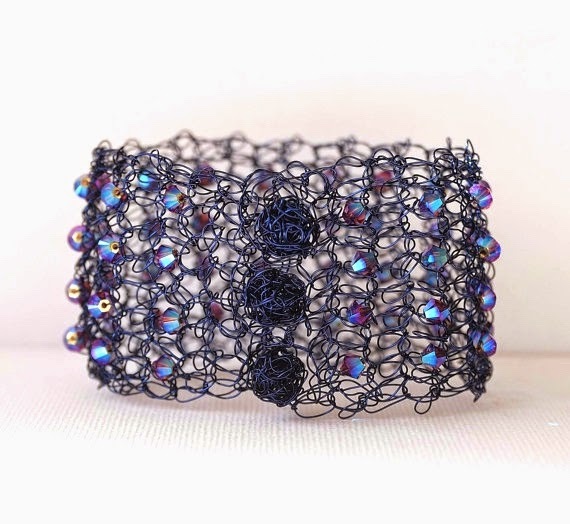 I love the Wire Crochet Bracelet - simply beautiful! What lovely things especially the wire bracelet and earrings! AriadnefromGreece! Cute giveaway TT. Good luck to everyone. The shooting yesterday was much worse, lol, because there was no sun, but icy wind. Poor S couldn't feel his fingers, lol. So fluffy Alfie can sit now. Tell him there's a good boy and lots of cuddles. 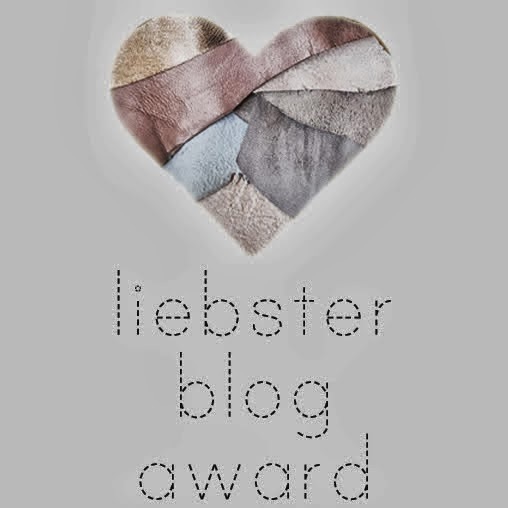 That´s a beautiful giveaway!!!! I think my favorite was the cupcake ring!!! I like the cupcake ring as well as the headband! I love the blue ombre bracelet! Beautiful. Thanks so much for the chance! I love ALL of Me & Mama's creations! They are all beautiful! 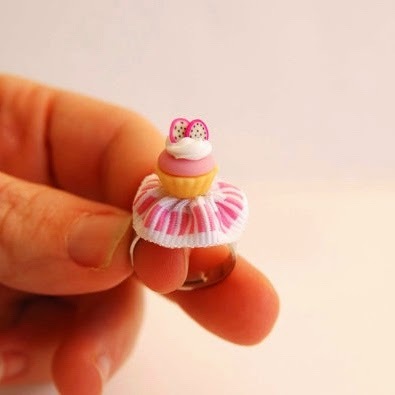 Kawaii frosted cupcake Adjustable ring. i read about me and mama before! they have really pretty creations! and good luck for all those participating in the giveaway. thank you so much for your lovely words! 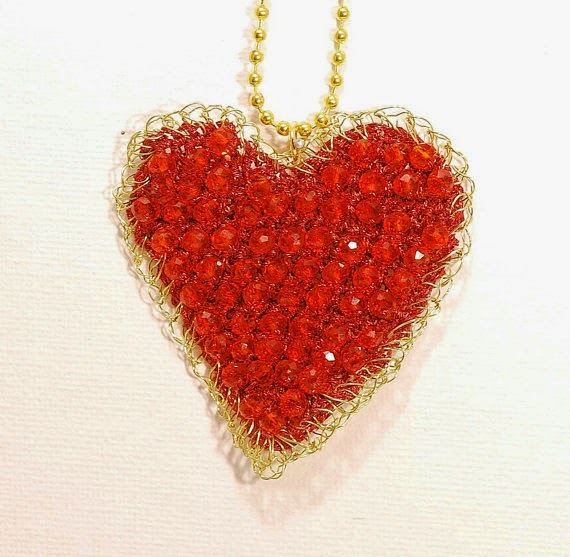 check out my shop frequently as I add new items very often! thank you! I also have another designs that I call them dream catchers. Hope you check them out! Inge thank you for participating.Do check my shop often for more things to come! i missed it the giveaway.. XD the design is looks nice .. what a pity i cant join..